"Texas based Heavy Electronics project since 1999. Founded by J. Stillings and L. Kerr. 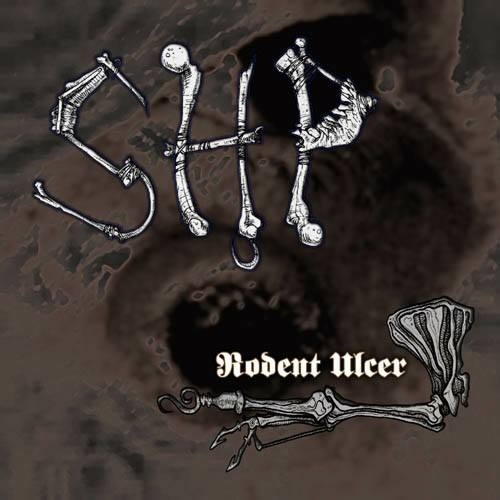 World class Death Industrial soundscapes with scathing vocals, influenced by European style death industrial from the 90's. SHP explore the concept of horrors that human beings are capable of inflicting upon eachother. From arcane medical practices, genocide, war, atrocities and numerous other vulgar displays that have cycled during the timeline of our civilization." 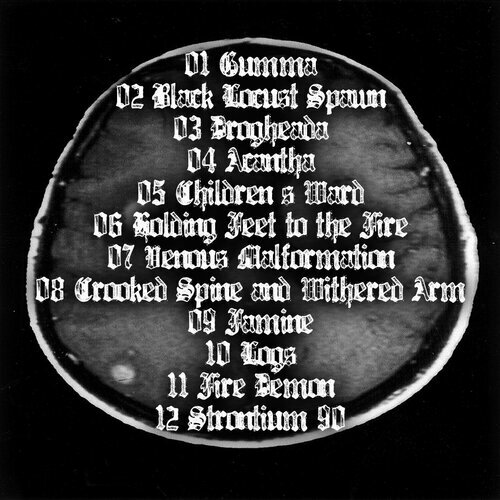 Steel Hook Prostheses, White Walls - Aktion Medical III (2015) есть? сейчас сделаю вэб-рип Rodent Ulcer и залью на форум. 2 track Cdr in clear jewel case limited to 100 hand numbered copies. 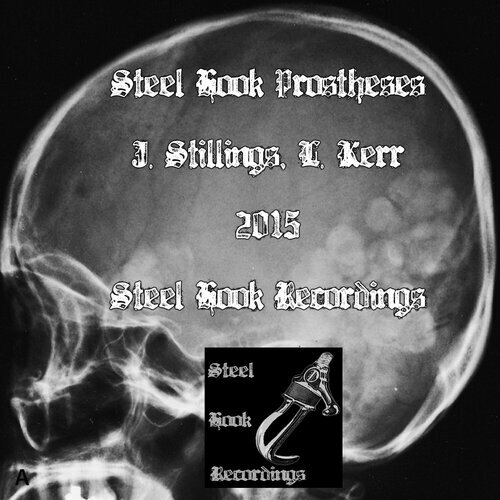 The first 60 copies comes with an exclusive limited edition Steel Hook Prostheses metal logo pin badge. "With one of the longer tracks they’ve created, namely the title-track of this release “Rodent Ulcer“, they grind your senses down into pitch-black blindness. Severing the normal routine of your autonomous system, making your irregular heartbeats bounce into near-death experiences. What’s more interesting is the sheer power of the atmospheres that are cast into this 16-minute maddening piece of music. Every step of the way is carefully monitored by yours truly, John Stillings and Larry Kerr. Piercing vocals, clandestine tools of their use produce waves of decrepit folds to lure you into. Insanity is a mild word to use for this absolute force that is plucking away at you. Claustrophobia steeped into both a miniscule sound-scape, but also a grandiose one. It’s strangely attracting, in a seductive way. Hypnotizing you. 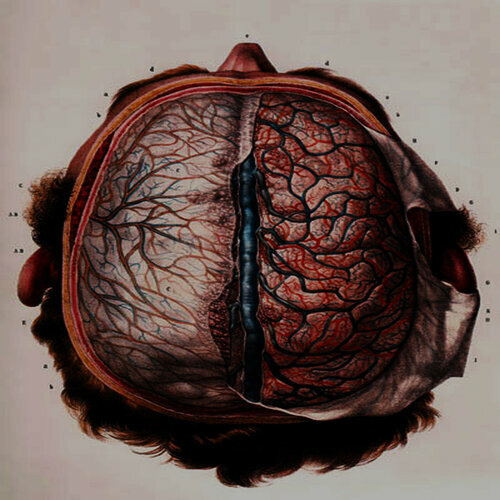 The other is a track called “Lice“, which is almost bordering to the territory of noise, as the static sound alters into rhythms of two, one which displays an outdrawn characteristic, the other tearing apart the first. 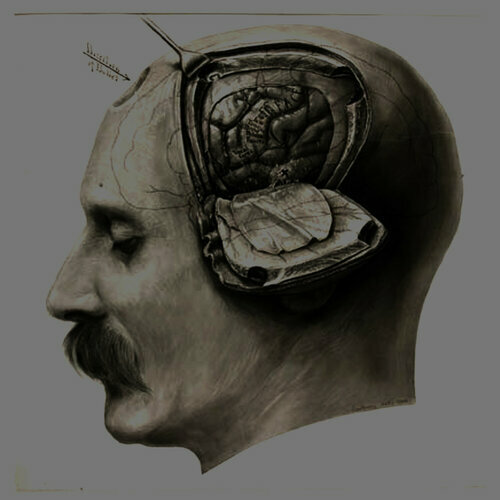 A menacingly introduction to sonic decay." 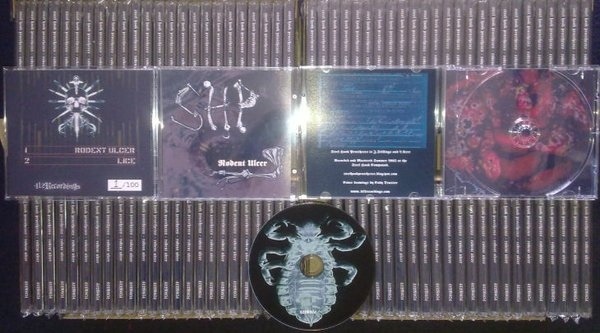 STEEL HOOK PROSTHESES :: LICE [Official Video] from F Squared Media on Vimeo. 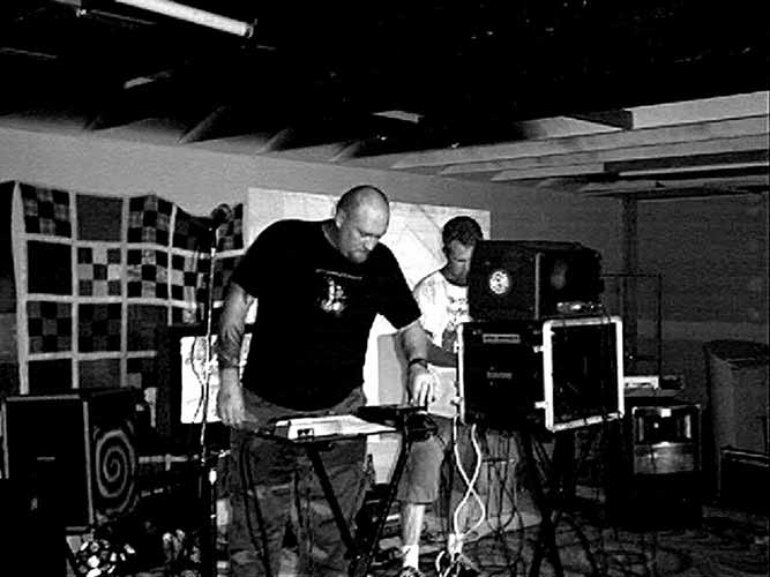 All material was conceived and recorded October 2001 through May 2002 at The Darkroom Studio. Special Package. Limited to 200 copies.